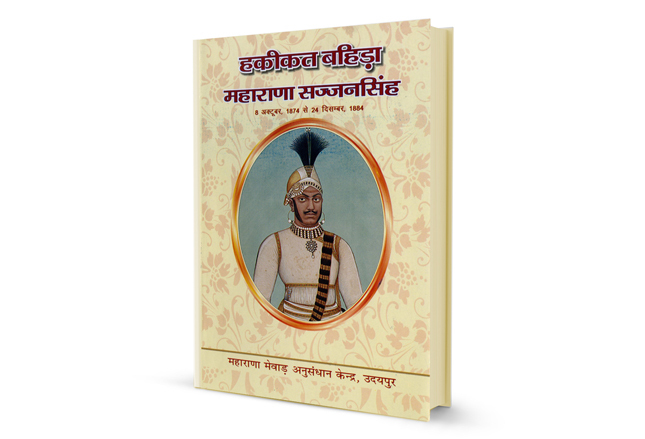 Maharana Jagat Singh was the 57th ruler of Mewar and succeeded Maharana Karan Singh II. He ruled for twenty-four years from Udaipur and tranquillity and prosperity continued in the kingdom during the period of Rana Jagat’s reign. He is known to be the greatest builder of the Mewar dynasty. 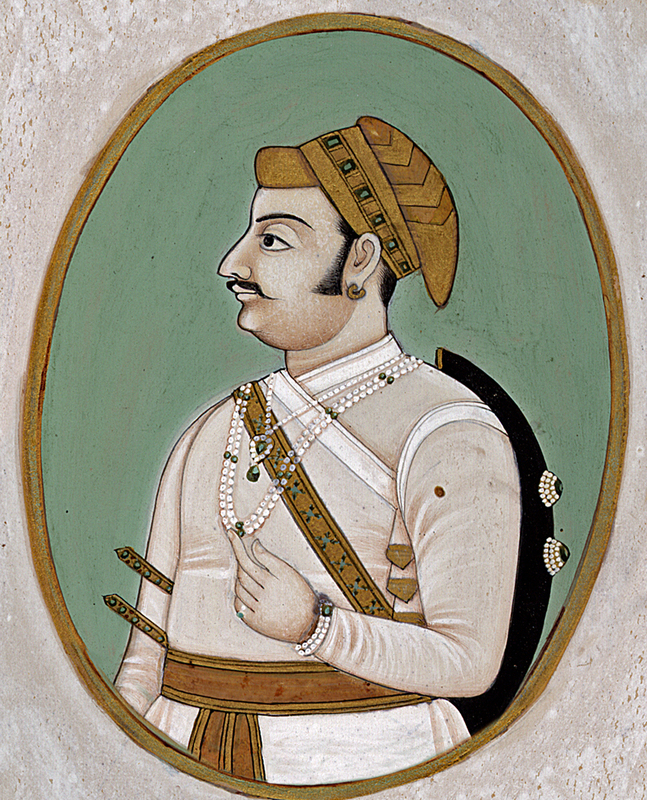 Jagat Singh’s reign was spent entirely for the development of art and architecture of Mewar. He was a highly respected ruler and a Sisodiya king to the dynasty. He has been celebrated through the pens of the Mughal Emperor Shah Jahan, the ambassador of England and in the chronicles of Mewar. An intelligent, generous and dignified man, Jagat Singh was highly respected by his subjects. The BRITISH also greatly admired him as a reliable and accessible leader. The famaous Jagmandir Island Palace was finally completed in his rule, after its inception in 1551 by Maharana Amar Singh. It became the hotspot for the royal family as a summer resort and pleasure palace for holding parties. 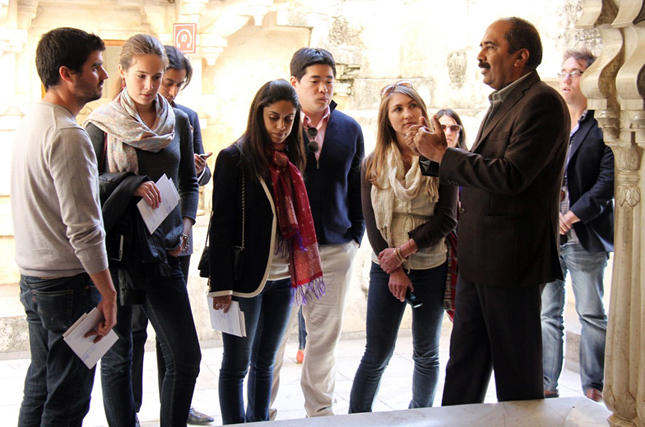 He also began restorations at Chittorgarh and made further additions to the already sprawling City Palace. But his most imposing architecture was that of Jagdish Temple built in 1651. Painting too reached its pinnacle in Maharana Jagat’s rule. 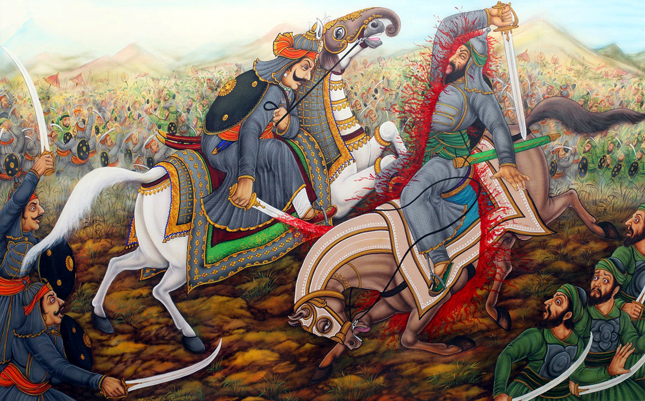 Under his tutelage, the Rajput school of miniature painting became the epitome of perfection. It is believed that Artists used a single hair from the throat or tail of a squirrel to execute the detailed work of these exquisite paintings. In his rule. Illustrations of religious books and manuscripts, court scenes and important activities were documented for posterity.